for $99,900 with 2 bedrooms and 1 full bath. This 912 square foot home was built in 1929 on a lot size of 0.0670 Acre(s). 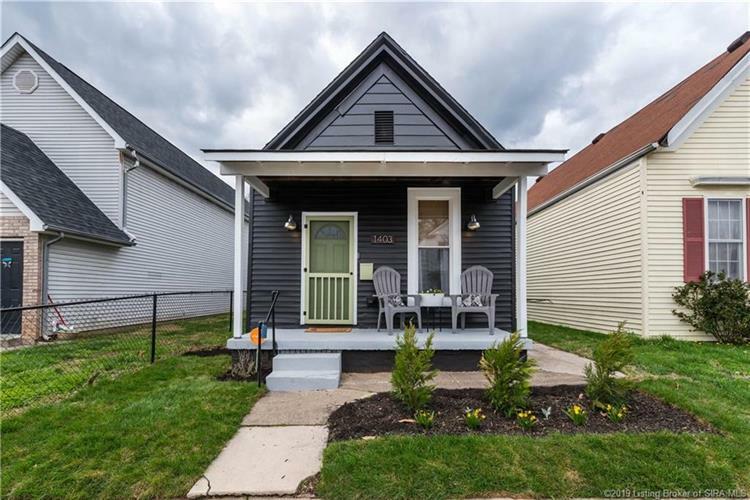 SUPER CUTE 2 Bed 1 Bath Home located in downtown New Albany! 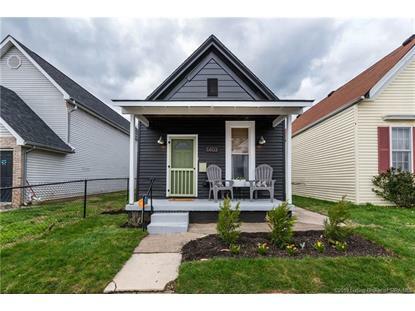 Enjoy your morning coffee on the adorable covered front porch! Check out this Kitchen with Newly installed UPGRADED CABINETRY, New Countertops, New Lighting, and a fresh coat of paint! Appliances to remain include; fridge, stove/hood, stackable washer/dryer! Step outback to a covered patio and entertaining area out of a magazine! It features a unique burnt wood privacy fence completed with an old wooden door for access to parking out back. It's Freshly Landscaped and ready for all of your summer BBQ's! Seller offering a 1yr-Home Warranty.MOVE IN READY!!! Don't wait CALL TODAY as this one won't last long!